Ancona, situated on the Adriatic Sea, is an important city in Italy’s coastal Marche region. 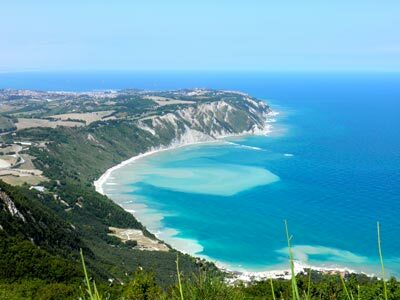 With its sandy beaches, beautiful coastline and picturesque countryside, Ancona has been blessed with many beautiful features. One advantage with Ancona is that it is not as crowded and fast-paced as other tourist destinations, so you can move around and absorb the various sights here, at your own leisurely pace. Our car rental services let you do that in style, and at very reasonable rates. The cathedral is one of the few landmark monuments present in Ancona. Built in the 11th century, one of the striking features of the cathedral is that it has a boat-shaped exterior and a 12-sided cupola. It has been found that this Church was built after demolishing a temple dedicated to the goddess Venus and the ruins are visible below the Church. Another huge attraction is the splendid views that are obtained from the Tower of the cathedral, situated on top of the hill overlooking Ancona. A lush green park in the hills near the city, the Parco del Carneto features grassy lawns, ornate gardens, horticulture exhibits, children’s play areas and many more amenities. An added interest is the spectacular views available when viewed from the hills above – the Ancona skyline, the seaside and the countryside! Our car hire services take you to many more places of interest on the hills. Around 500 masterpieces by eminent painters of the 14th century to the 18th century are kept in the Pinacoteca Communale Art Gallery located in the Palazzo Bosdari square of Ancona. The art and cultural artefact collections are taken mostly from the Marche and the Veneto regions of Italy, with certain Romanesque paintings available too. Though we’ve listed it pretty much towards the bottom of our list, chances are that you’d like to rush towards the beach after setting foot in Ancona. The white powder sand, the pristine coastline and the calm blue waters beckon you to go swimming and completely rejuvenate yourself. Some popular beaches in the vicinity of Ancona include Ulderico and Mount Conero amongst others. You also get to sample wonderful local seafood there. Our car hire services help you get to the many beaches in Ancona and arrive in style. Ancona is surrounded by many towns in its vicinity, each of which has a colourful history of its own. 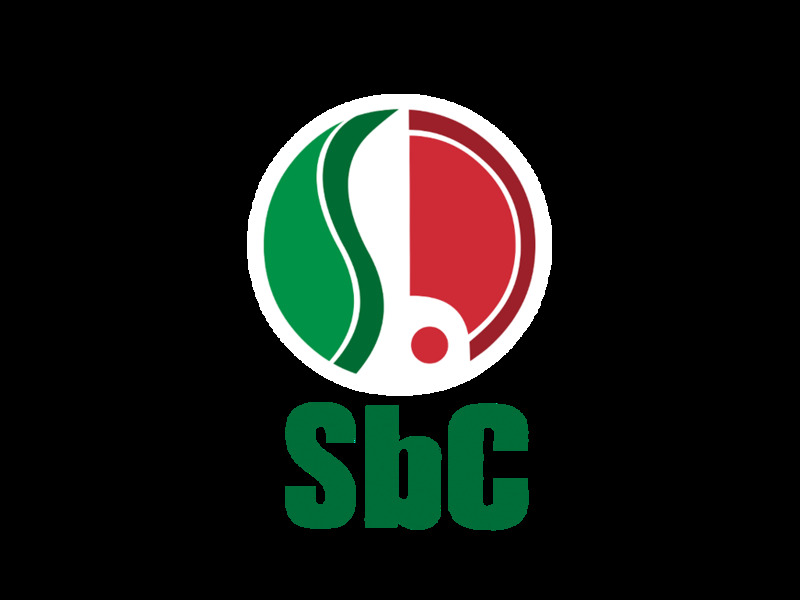 Certain noteworthy towns are Portonovo, Santa Maria di baria and Sirolo. With our car hire services, you could visit all of them during your holiday here in Ancona. Ancona Airport is a popular rent a car destination, there are many car rental companies in Ancona Airport with a wide range of different car categories. Many of our clients have rented a car in Ancona Airport and had good experiences. Do not wait with booking your car for Ancona Airport before you know prices will go up and the availability will get low. Driving around in the city of Ancona Airport with a rental car can be a hassle but not impossible. Its a good way to move around but we advise to have a look at the local traffic rules as they may vary with what you are used to. Take in mind that in rush hour traffic can be pretty dense and it can take longer before you reach your destination. Last month, the average car rental length at Ancona Airport was 6 days. The average rental car length at Ancona Airport is 5 days. The most booked rental car type currently at Ancona Airport is ECONOMY cars. Last year, the most booked rental car type at Ancona Airport were ECONOMY cars. How much does it cost to rent a car at Ancona Airport? Last month, the average car rental price was 203 USD. Last year, how much did it cost to rent a car at Ancona Airport? Last year, the average car rental price was 143 USD. What is the current average daily price to rent a at Ancona Airport? Last month, the average rental price was 36 USD per day. How much did it cost to rent a car at Ancona Airport over the past 12 months? Last Year, the average rental price was 30 USD per day. The car rental companies available at Ancona Airport are: Sicily. See below last 5 customer reviews. Our customers rated Ancona Car Rental with an average of 10.00 based on 1 ratings.